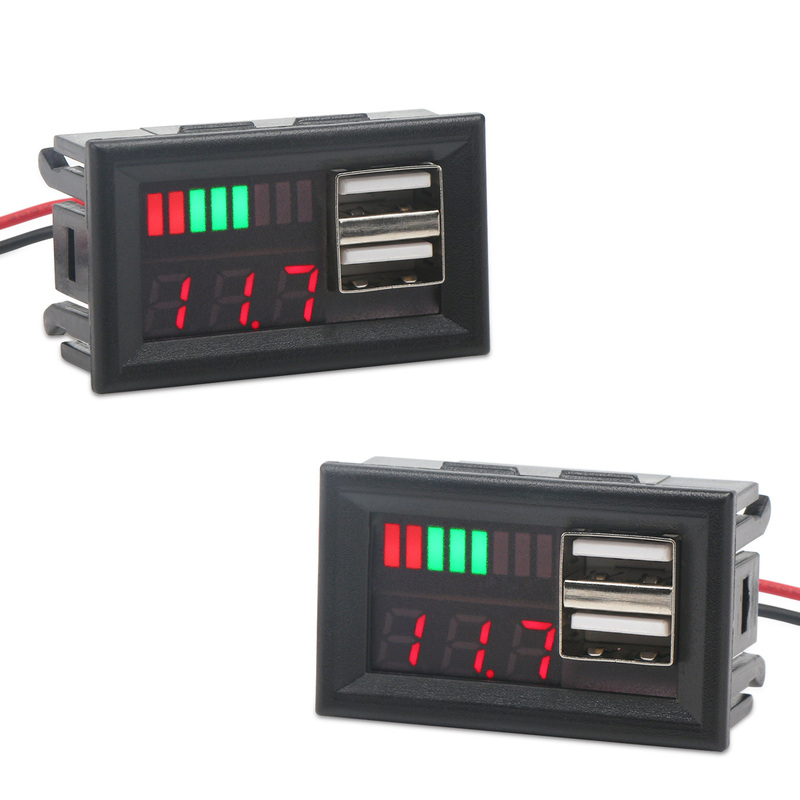 -Be used as a voltmeter to detect the voltage and vattery level of your vehicle. -Be used to supply power to your phone in the car. -Applicable to most kinds of mobile phones.